WinSnap is a fast and user-friendly utility for taking and editing screenshots. It easily captures windows of non-rectangular form with transparent backgrounds including Aero Glass and instantly enhances screenshots with professional-looking shadows, reflections, highlights, outlines, watermarks and color effects. 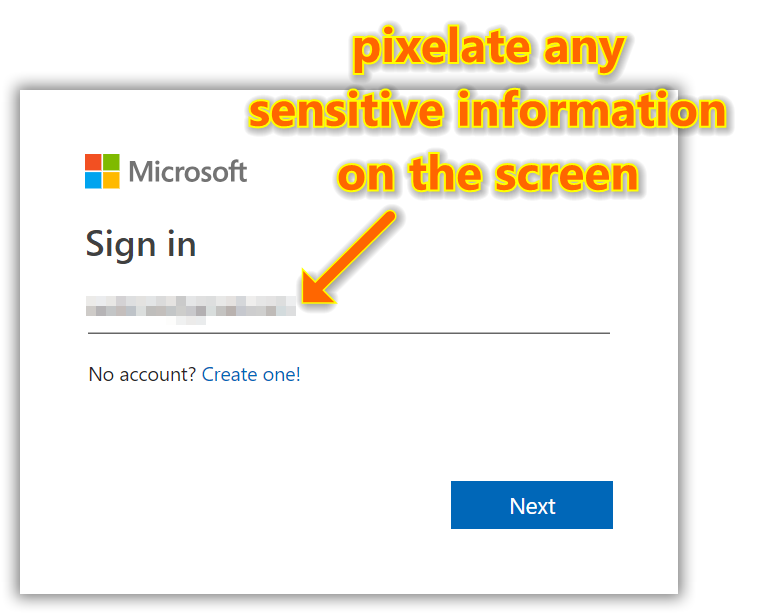 Moreover, it allows you to quickly edit and annotate screenshots afterwards. Grab your 20% discount now! 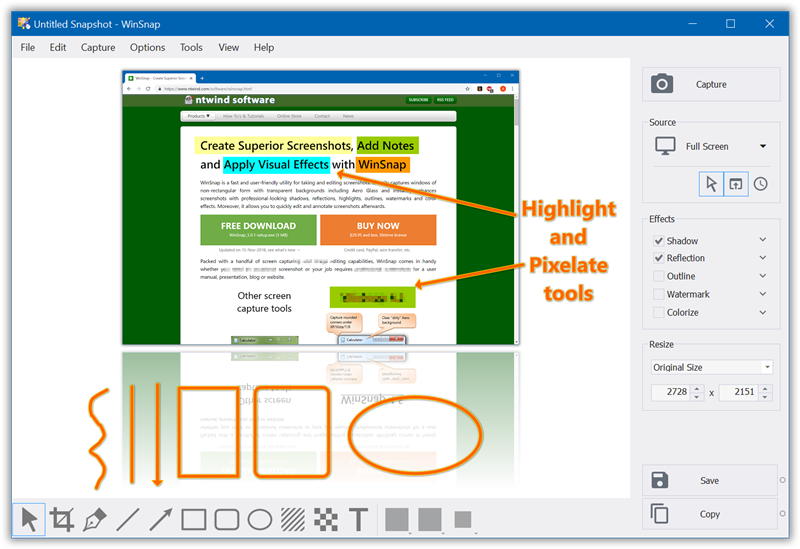 Packed with a handful of screen capturing and image editing capabilities, WinSnap comes in handy whether you need an occasional screenshot or your job requires professional screenshots for a user manual, presentation, blog or website. 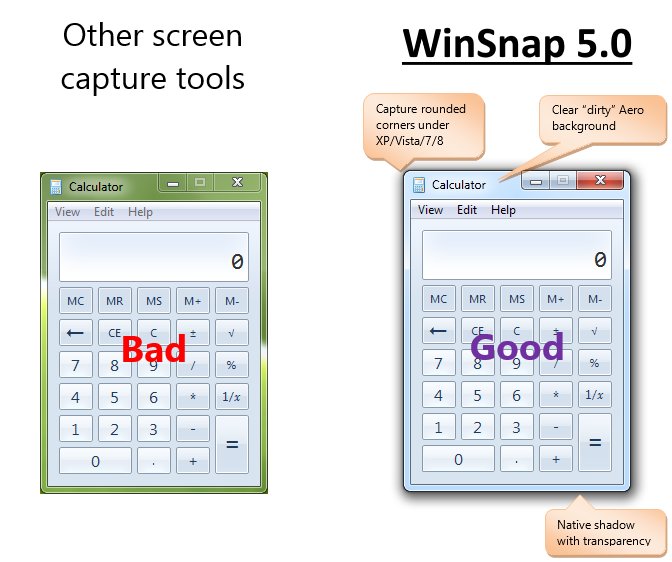 WinSnap 5 contains a number of innovative features that enable far superior screenshots and even easier working methods. Redesigned and updated user interface comes in 3 different styles (Light, Dark and System) and significantly improves the overall usability. WinSnap captures screenshots in a much more sophisticated way than other tools, applies customizable effects with no effort and allows you to add comments with just a couple of clicks. You can switch between native and custom shadow effects after capture. 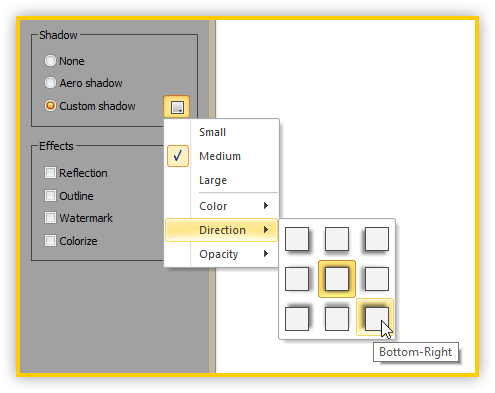 WinSnap automatically removes native Aero shadow and adds shadow effect of your choice (color, size, direction, opacity). 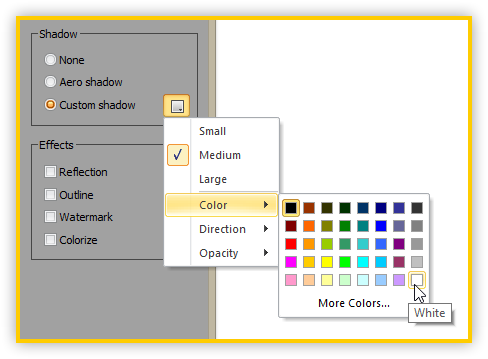 Built-in presets for shadow and other effects allow even faster editing and customization. All screenshots created with WinSnap can be saved with transparency. Empty area between windows, popup menus and other objects is filled with transparent background, while shadows and reflections are semi-transparent. 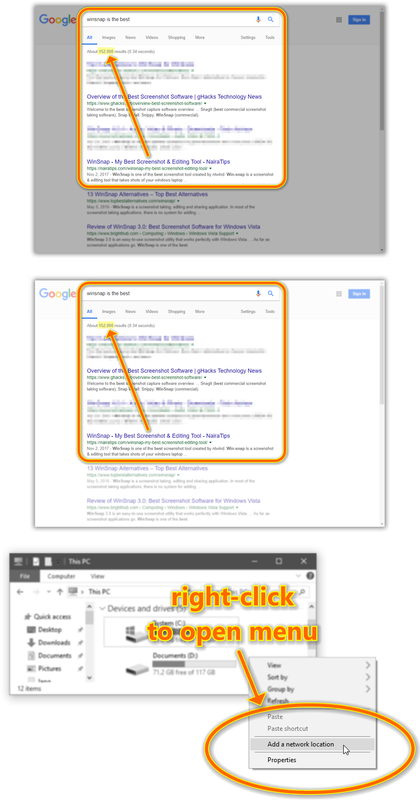 If you have Microsoft Office installed, you can also copy images with transparency to clipboard from WinSnap and paste them directly into a Word document, PowerPoint presentation, Outlook email or OneNote. With WinSnap, you can simultaneously capture multiple objects (e.g. 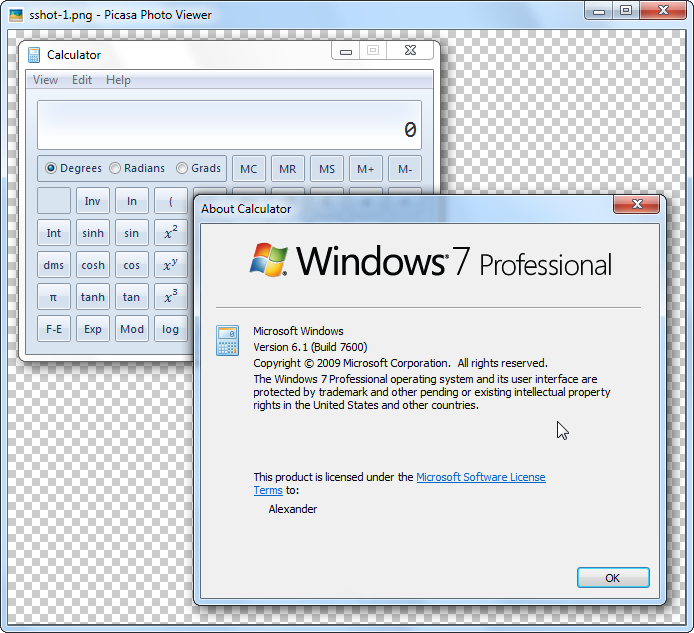 windows, dialogs, popup menus, buttons and other UI elements) and screen regions. 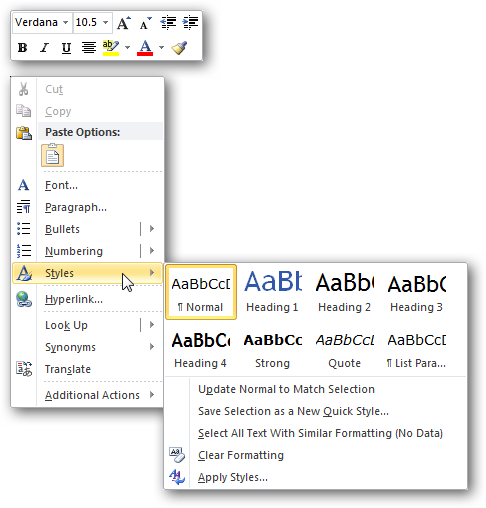 Hold down the CTRL key to select multiple objects in the Object capture mode. WinSnap is an easy-to-use and powerful tool for taking screenshots. Try it – you’ll love it! WinSnap runs on Windows 10, 8, 7, Vista and XP (32-bit and 64-bit). It handles Aero Glass and shadows on all supported OS. Native 64-bit version is included in the setup package.